Walsh & Company Investments Limited (Walsh & Co), as responsible entity for Australian Property Opportunities Fund III (Fund), announced its first investment with the acquisition of 241 O’Riordan Street in Mascot. The office building was acquired for $128.4 million, representing a yield of 6.5%. 241 O’Riordan Street is an A-grade office building with ten floors over 19,277 square metres. The property was extensively refurbished in 2014/2015 and offers a contemporary fit-out, ground floor café, two levels of basement parking for 399 cars, premium end of trip facilities and an onsite gym. Fort Street Real Estate Capital Director of Investments David Rogers, the Fund’s Investment Manager, said the property was an excellent first investment for the Fund. "The Fund’s investment strategy is to seek quality assets in strategic locations with strong covenants and long-term rental growth potential. "Its location to critical infrastructure, ongoing improvement and limited forecast office supply is expected to provide strong rental growth given prime vacancy is at 5.0%, the third tightest market in Australia," he said. The property is directly opposite Sydney Airport Domestic terminal and next to the Stamford Plaza hotel, approximately eight kilometres south of the Sydney CBD. The building has high exposure to the passing traffic of approximately 35,000 cars per day and new LED signage on all four sides. The property is 100% occupied with a weighted average lease expiry of 5.5 years and provides defensive cash flow characteristics. 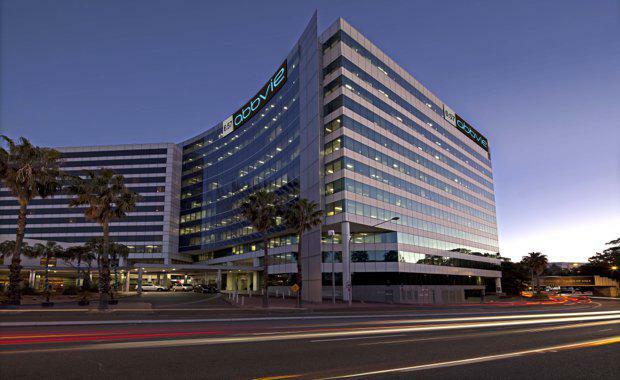 The office tower is fully leased with strong tenant covenants including multi-national tenants such as Abbvie and Deutsche Bank on long-term leases and the NSW Government who occupy 44% of the net lettable area on a new seven year lease. The building has large, flexible floor plates of 1,878 square metres, with a central core offering good views and natural light from all sides and is targeting a 4.5 Star NABERS Energy rating in 2018.